How will you spend your $530 offset? You could pay your rego, as Scott Morrison suggests, use it on cheaper pensioners’ movie tickets, or, as an investment bonds expert suggests, invest it in your future. 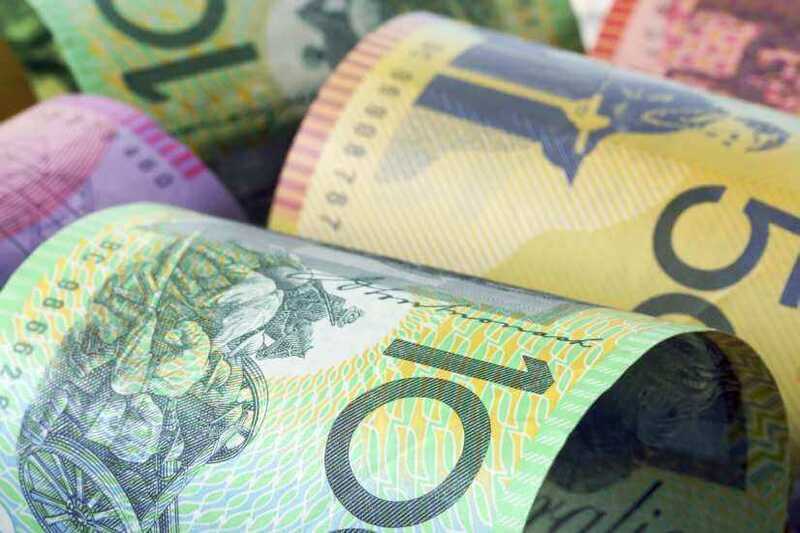 The head of Centuria Life, Michael Blake, said the proposed $530 offset may seem modest, but should be approached as an opportunity to save. The 2018-19 budget, handed down on Tuesday night, came with tax cuts of up to $530 a year for low and middle-income earners. That equates to roughly $10 a week, but it’s not to be sneered at, Mr Blake argued. “$500 is enough to invest in a vehicle such as an investment bond, and reap the benefits in the future. Continuing, he said set-and-forget vehicles like investment bonds are highly tax-effective given they are taxed at the 30 per cent company tax rate and should be considered by investors. Check out Nest Egg's five minute recap of the 2018-19 budget here.